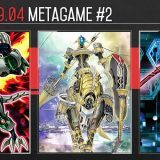 Welcome to Week #3 of the OCG 2017.04 format. Sorry for the late report, I was busy with YOT Hong Kong 2017 last week. 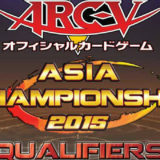 This report will cover 51 top-performing decks from 8 tournaments that were held in Japan and Hong Kong during 15 – 16 April 2017. 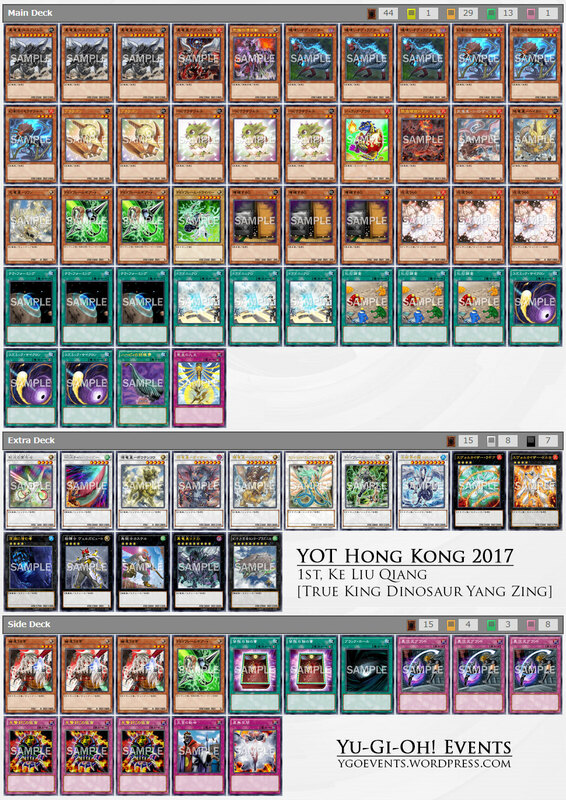 True King Dinosaur performed extremely well at YOT Hong Kong 2017 Main Event and Asia Premier. The Yang Zing variant is notably popular due to the 1-card combo for a double negation. Normal summon or special summon Souleating Oviraptor, and add Miscellaneousaurus from deck to hand. 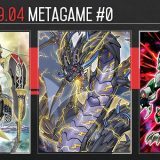 Activate Miscellaneousaurus from hand, and then activate its graveyard effect, banishing itself to special summon Jurrac Aeola from deck. Use Souleating Oviraptor + Jurrac Aeola to Synchro Summon Denglong, First of the Yang Zing. Denglong would add Nine Pillars of Yang Zing from deck to hand, and then send Chiwen, Light of the Yang Zing from the deck to the graveyard. On the opponent’s turn, Nine Pillars could be activated to negate one of the opponent’s cards, and it would destroy Denglong. 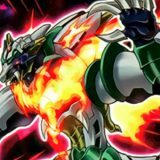 This would trigger both Denglong’s and Chiwen’s Trigger Effects – Denglong’s effect would special summon Bi’an, Earth of the Yang Zing from the deck, while Chiwen’s effect would revive itself. 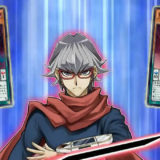 Then using Bi’an’s Quick Effect, use Chiwen and Bi’an to Synchro Summon Herald of the Arc Light, which could be activated to negate another of the opponent’s cards. Most decks would find it difficult to recover after having 2 cards being negated. The lineal playstyle of Demise True Draco makes it predictable and easy to play around. 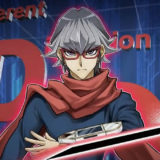 Players are mixing up their True Draco with various other archetype and the more popular option that has been seeing some success is the Invoked True Draco. 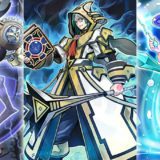 The key is to mix around with a different summoning method so that the deck becomes less vulnerable to Mask of Restrict. 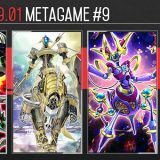 Zoodiac made a surprising big comeback this week, and it was all from just running Missus Radiant in the Extra Deck. 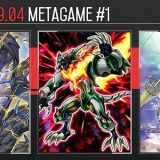 The stun variant of Zoodiac has been seeing a little success before Code of the Duelist, but it had difficulty dealing enough damage before the opponent breaks out of the lock. Missus Radiant steps in and allows Zoodiac to win 1 full turn ahead. 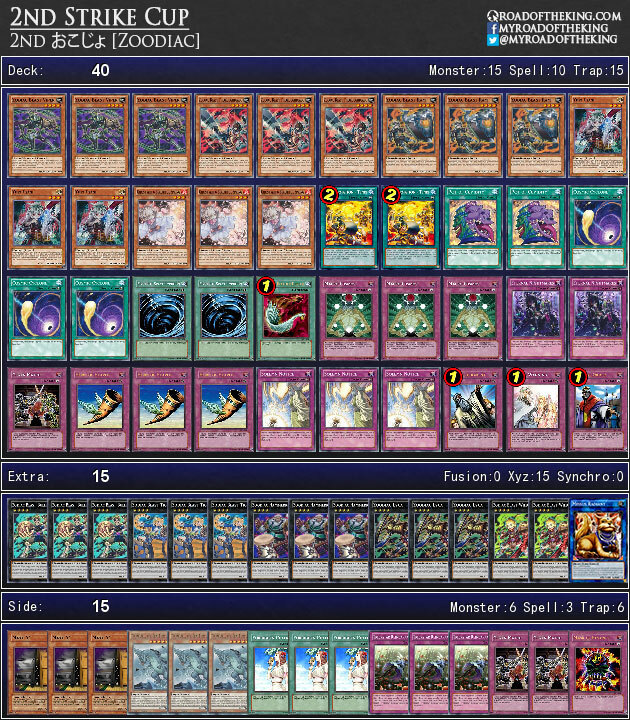 The typical Zoodiac play will end with a Zoodiac Xyz Monster (with Zoodiac Thoroughblade and Zoodiac Whiptail as Xyz Materials), making it 2800 damage. 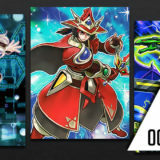 If your Zoodiac Xyz Monster survives till the next turn, it could then add and normal summon Zoodiac Thoroughblade onto the field, dealing another 2800 + 1600 = 4400. 2800 + 4400 = 7200 damage, so on the average Zoodiac would take about 3 turns to win. 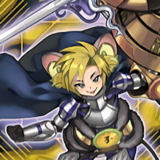 However, if your Zoodiac Xyz Monster survives till the next turn, after Xyz Summoning Zoodiac Broadbull to add Zoodiac Thoroughblade from deck to hand, you could use it to Xyz Summon Zoodiac Chakanine, revive a Zoodiac monster, and use both to Link Summon Missus Radiant. 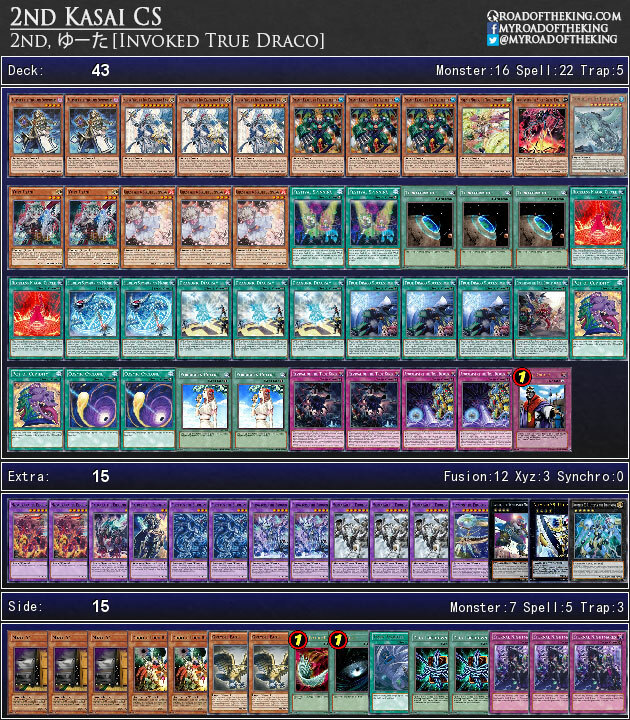 Normal summon Zoodiac Thoroughblade, Xyz Summon into another Zoodiac Xyz monster and then Xyz Summon into Zoodiac Tigermortar to attach Thoroughblade from the graveyard as an Xyz Material. (1400 + 500) + (3200 + 500) = 5600. With the 2800 damage from the first turn, that’s 2800 + 5600 = 8400 damage. Missus Radiant effectively allows Zoodiac to win in 2 turns, instead of the previously 3 turns. This gives the opponent a smaller window to break out from the stun-lock. Amusingly, Missus Radiant also renders Flying “C” useless against Zoodiac. 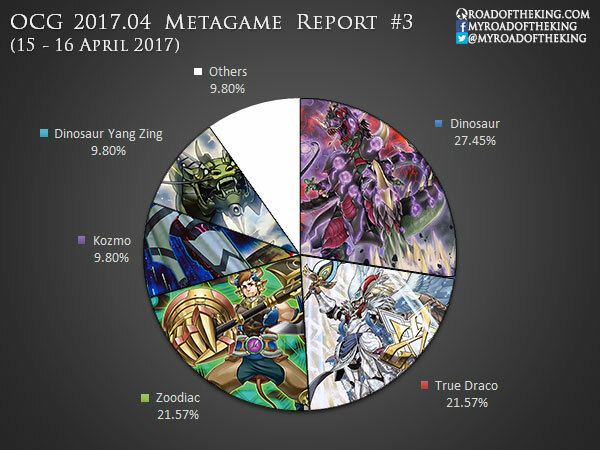 We have a surprisingly healthy spread of different decks in the metagame this week. 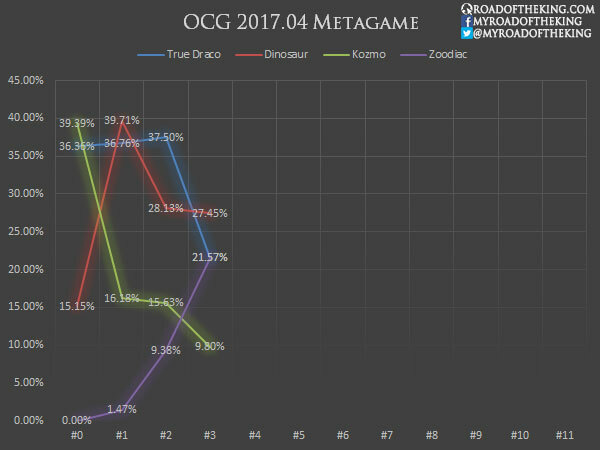 True Draco and True King Dinosaur still make up the majority, but we are starting to see more decks that are not running Dragonic Diagram. Hi Hi Interesting content you have. Some question about the damage of Zoodiac. 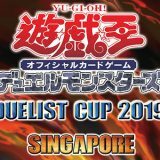 In the second turn, if player addes and normal summons Zoodiac Whiptail instead, Zoodiac Whiptail can attack first and then put itself as XYZ meterial under the XYZ monster. The damage is 2800+1200+1200=5200. Together with the 2800 damage in first turn, the total damage is already 8000. 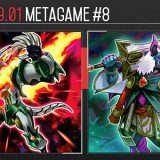 So even without Missus Radiant, Zoodiac deck can give 8000 damage in 2 turns. You’re right, I had missed out on Zoodiac Whiptail. I suppose it is for a safer conservative play whereby on the first turn, you attack for just 1600 damage with only Zoodiac Thoroughblade as Xyz Material, while keeping Zoodiac Whiptail in hand. On the second turn, you continue with the same Missus Radiant combo. (1400 + 500) + (1600 + 1600 + 1200 + 500) = 6800. And this can be achieved even if the only monster that survived is a Zoodiac Xyz monster with no material (revived by Zoodiac Lyca earlier in the first turn). 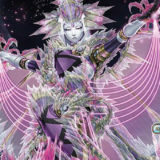 I’m surprised about that trickster reincarnation triple sided in the zoo deck.